On June 8 IPv6 Day starts. 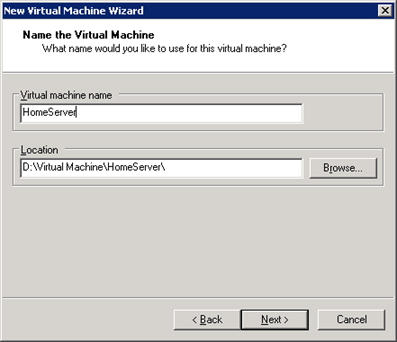 Installing Windows Home Server v1 on VM Server v1 can be a pain! Installing Windows Home Server v1 on a VM Server v1 can be a pain. So here is a tutorial on how to do an install. 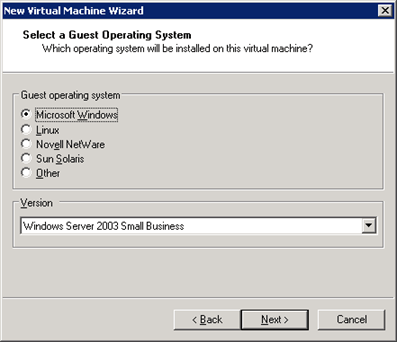 Select the guest operating system Microsoft Windows, version Windows Server 2003 Small Business. 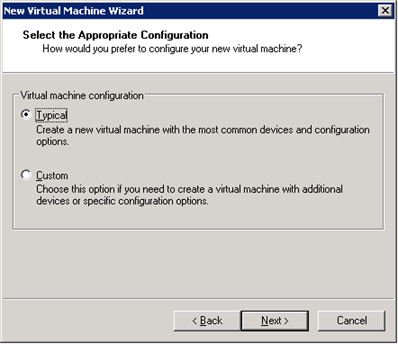 When the VM is create the Virtual Machine Settings need to be changed. 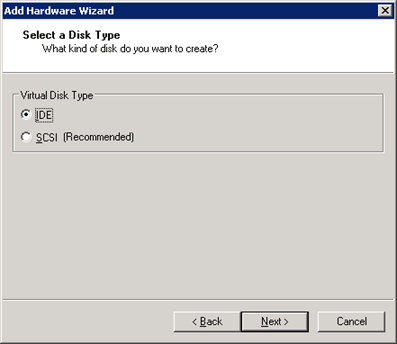 Set you CD ?ROM to Use the ISO Image and select the Homeserver.iso located in the VM directory. 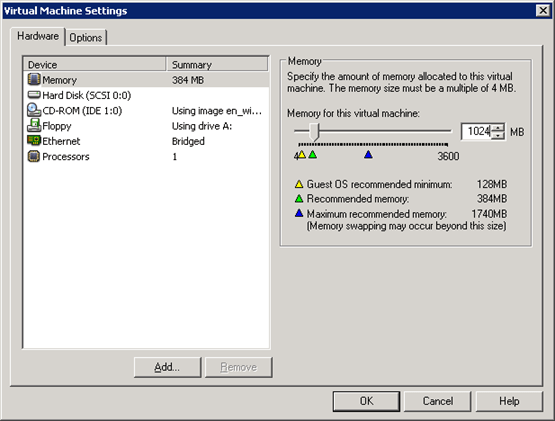 Set the memory to 1024MB or more. 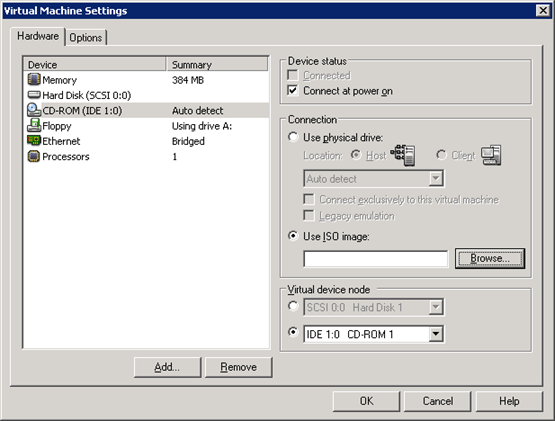 Set the Virtual Disk Type the same has host hard disk controller. 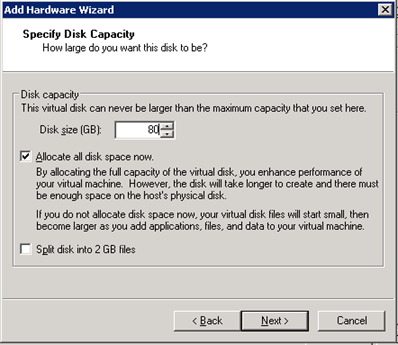 This is important due to Windows Home Server v1 validating the hardware. Make the primary hard drive 80G or more. Windows Home Server v1 should be installed from this point.